The New York premiere of “The Interview,” a Sony Pictures comedy about the assassination of North Korean President Kim Jong-Un, has been canceled and a source said theater chains had scrapped plans to show it, after threats from a hacking group. The hackers also warned people to stay away from cinemas showing the film starring James Franco and Seth Rogen, and darkly reminded movie-goers of the September 11 attacks on the Twin Towers in New York. He added that the “reckless U.S. provocative insanity” of mobilising a “gangster filmmaker” to challenge the North’s leadership was triggering “a gust of hatred and rage” among North Korean people and soldiers. “If the U.S. administration allows and defends the showing of the film, a merciless counter-measure will be taken,” the spokesman said. U.S. officials have concluded that North Korea was “centrally involved” in the hacking of Sony Pictures computers, even as the studio canceled the release of a far-fetched comedy about the assassination of the North’s leader that is believed to have led to the cyber-attack. Americans have turned to social media by the thousands, expressing disappointment in Sony and movie theaters for giving in to North Korea. President Obama called the cyber-attack on Sony “very serious” but suggested that the administration has yet to establish the hacker threat to moviegoers over “The Interview” as credible. “For now, my recommendation would be that people go to the movies,” he said. An attack that began by wiping out data on corporate computers — something that had been previously seen in South Korea and Saudi Arabia — had turned “into a threat to the safety of Americans,” officials said. It is not clear how U.S. Intelligence officials determined that Mr. Kim’s government had played a central role in the Sony attacks. However, officials did say that North Korea’s computer network has been notoriously difficult to infiltrate. The National Security Agency began a major effort four years ago to penetrate the country’s computer operations, including its elite cyber-team, and to establish “implants” in the country’s networks that, like a radar system, would monitor the development of malware transmitted from the country. Apparently they failed. “In light of the decision by the majority of our exhibitors not to show the film “The Interview,” we have decided not to move forward with the planned December 25 theatrical release,” Sony said. Regal Cinemas, AMC Entertainment, and Cinemark Theatres – the top three theater chains in North America – subsequently announced they were postponing screenings, and Canada’s biggest theater firms also pulled out, leaving Sony seemingly no choice but to postpone the film. 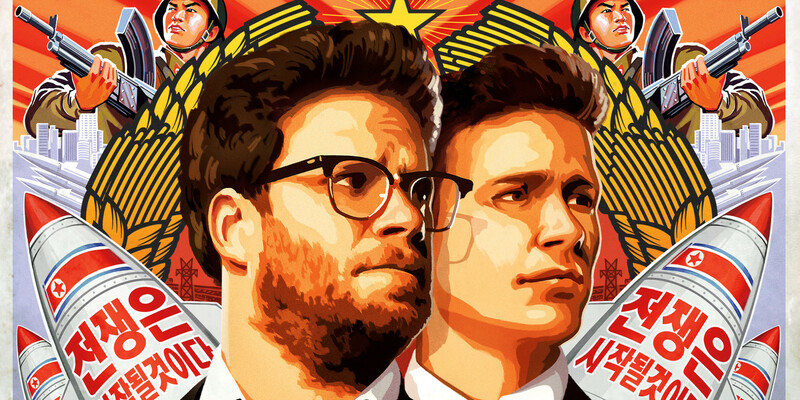 “The Interview” cost Sony an estimated $42 million to produce. 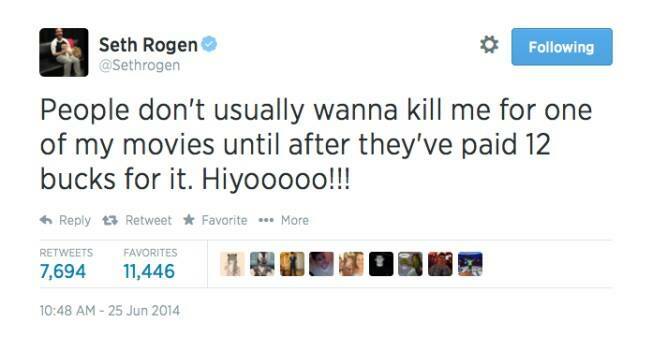 A studio spokesman for Sony said that Sony had “no further plans” to release the comedy, either on VOD or DVD.